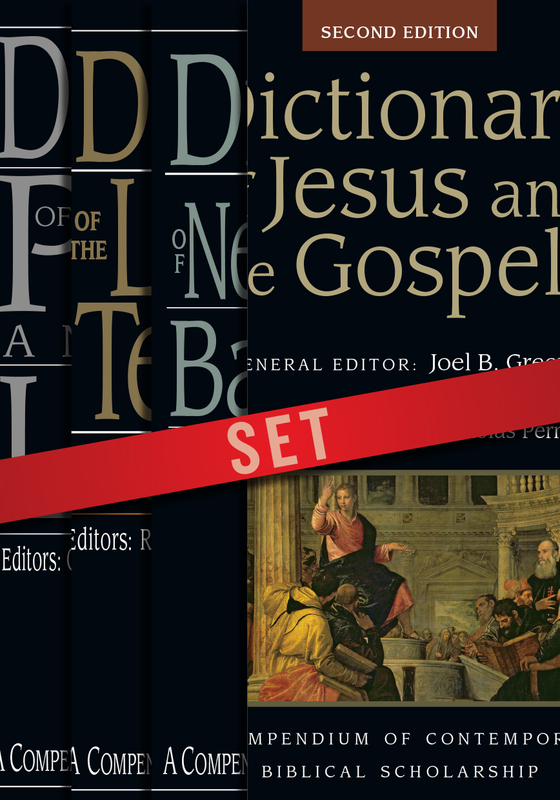 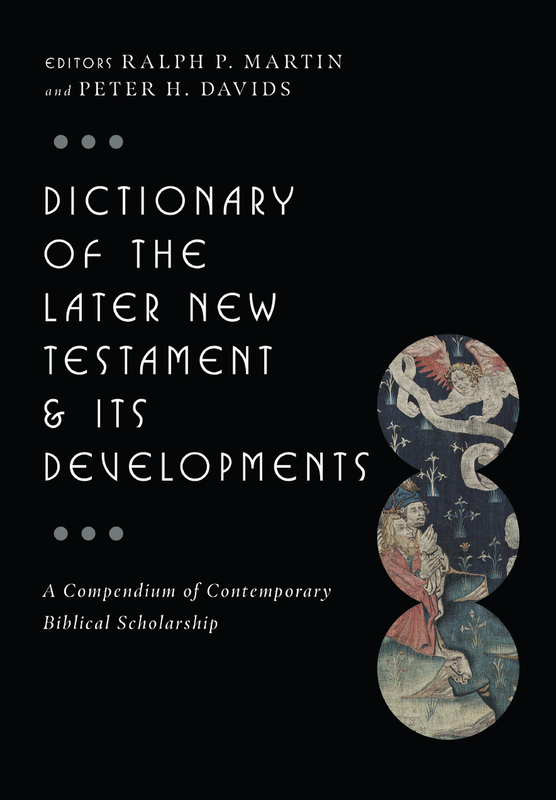 This set brings together four award-winning New Testament dictionaries from IVP: Dictionary of Jesus and the Gospels, Dictionary of Paul and His Letters, Dictionary of the Later New Testament Its Developments and Dictionary of New Testament Background. 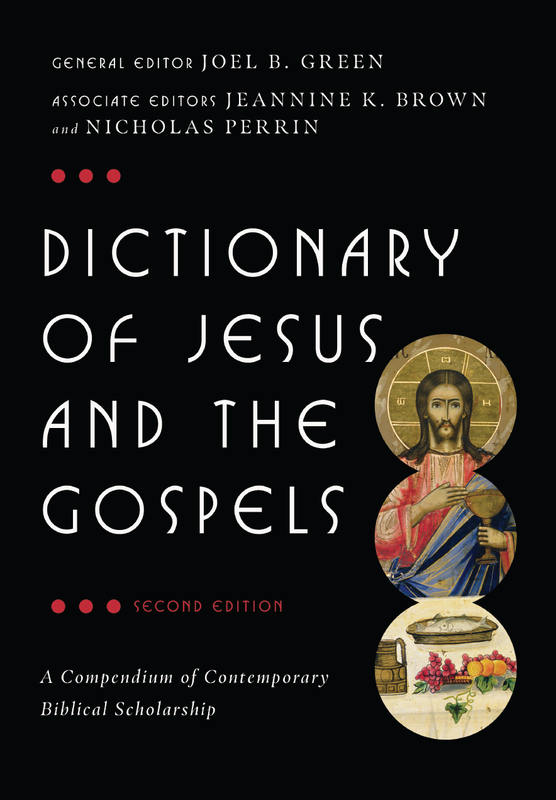 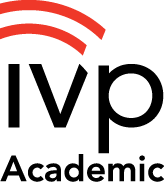 Hundreds of in-depth articles from hundreds of expert scholars around the world attend both to perennial topics and timely debates concerning the Gospels, Acts, the Letters and Revelation--along with New Testament background, history and culture. 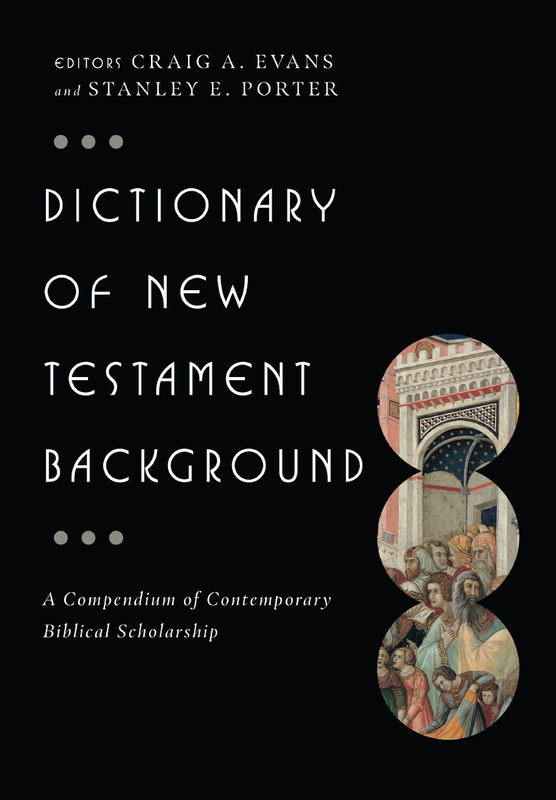 Individually or together, these dictionaries will aid your study and research, equip your preaching and teaching and enrich your understanding of the New Testament. 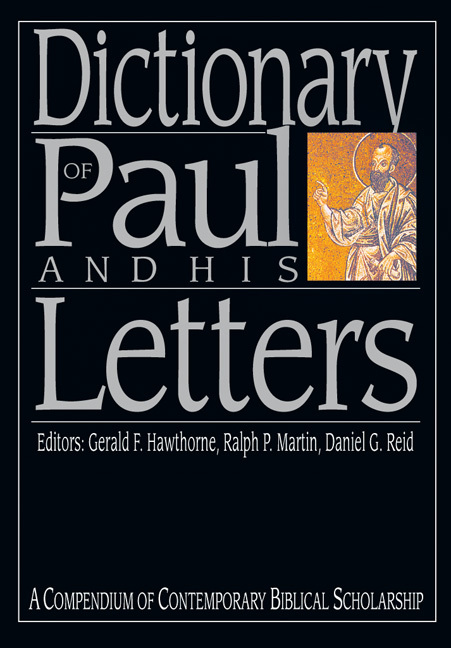 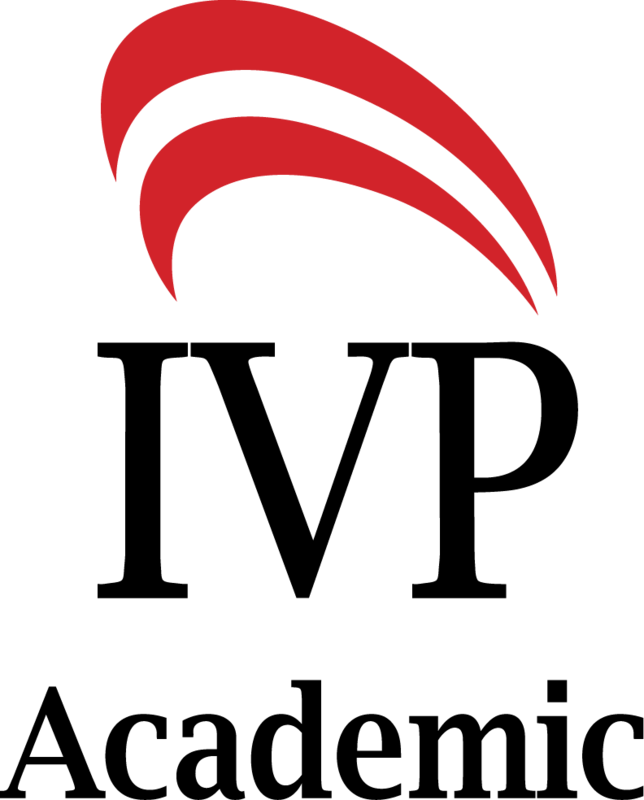 Edited by Craig A. Evans and Stanley E. Porter, Jr.